There’s a shorter bus route from Dapitan to Pagadian City via the Dipolog-Pagadian Road but…. 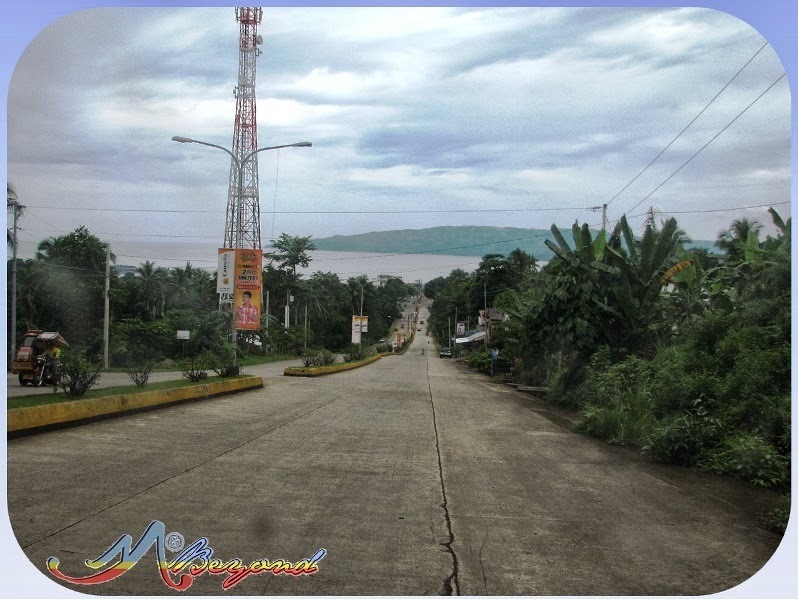 the adventurous me dared the longer-less-travelled route of Dipolog-Oroquieta-Ozamiz-Pagadian. So to make it to our IT for the day, we left Dapitan as early as 630am. The cold morning breeze was a perfect kick for the long day ahead. The whole trip, I was battling with my lashes to keep it from shutting. I don’t wanna miss seeing Oroquieta City as we pass by and the rural feel of this side of Misamis. 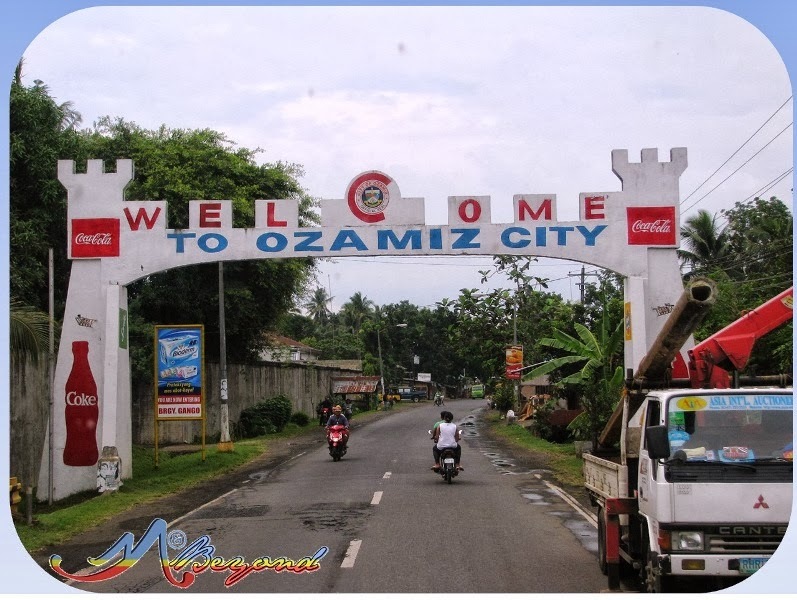 Finally, after 3-1/2 hours, the welcome Ozamiz marker greeted us. With no Ozamiz IT at hand, we just asked the trike driver to bring us to the City Hall. I cannot think of other places to visit… Haha! My sleep deprived head has taken its toll. And worst, I inquired with an equally oblivious driver. 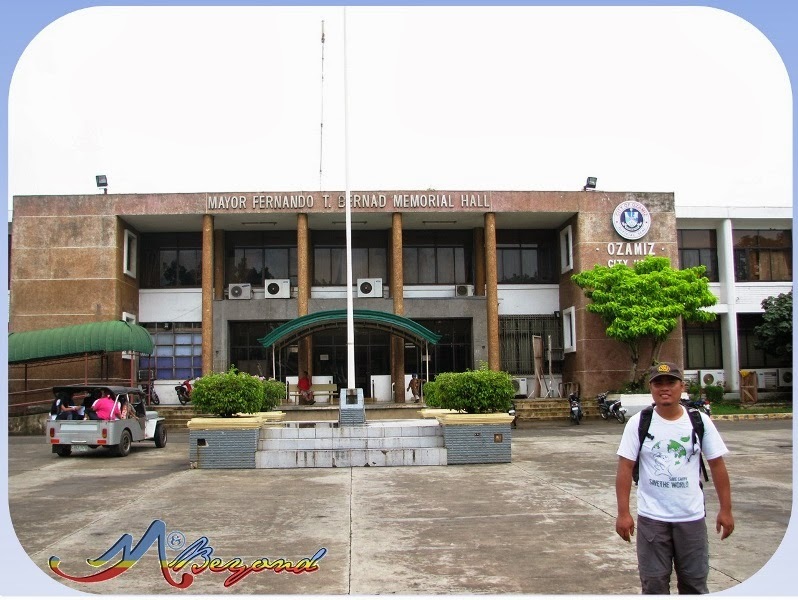 When asked of Ozamiz City’s tourist places, he replied, other than the Aquamarine Park there is none… Hahaha! 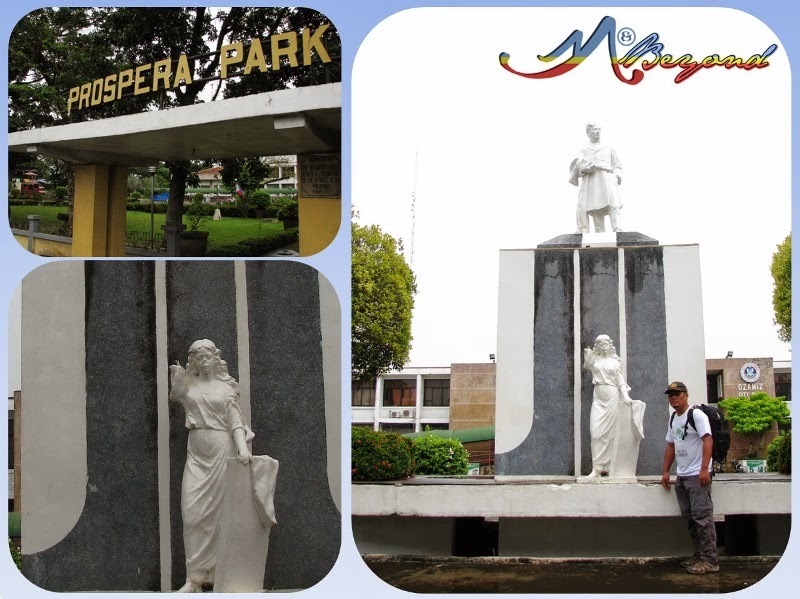 So our Ozamiz visit ended at Prospera Park, just in front of the City Hall. At 1030am, we boarded again Rural Tour bus for a 3-hour ride to Pagadian City. I was curious of Pagadian’s unique tricycle set-up. 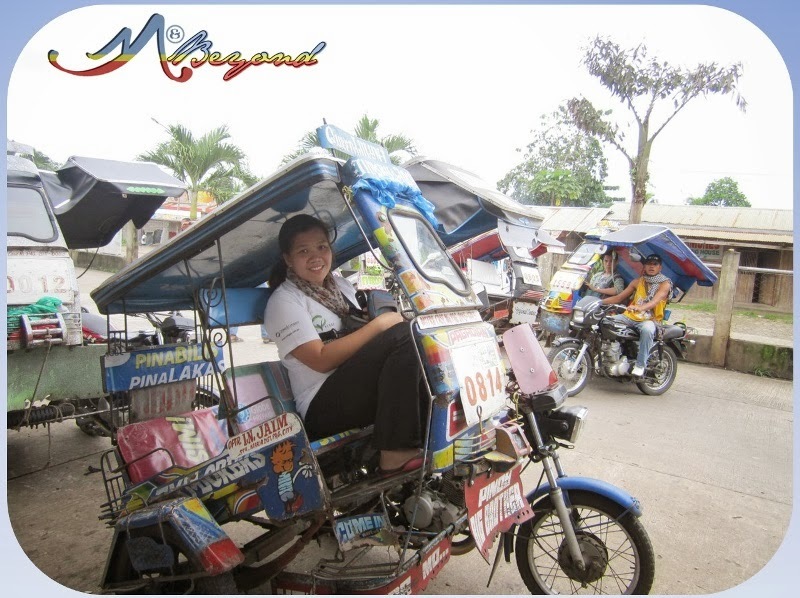 According to several articles online, tricycles at Pagadian were designed to adopt to the city’s hilly terrain. So I ensured to capture my very first ride of this iconic transpo. Hahaha! True enough the ride at Fajares Ave. resembled a long roller-coaster fall. 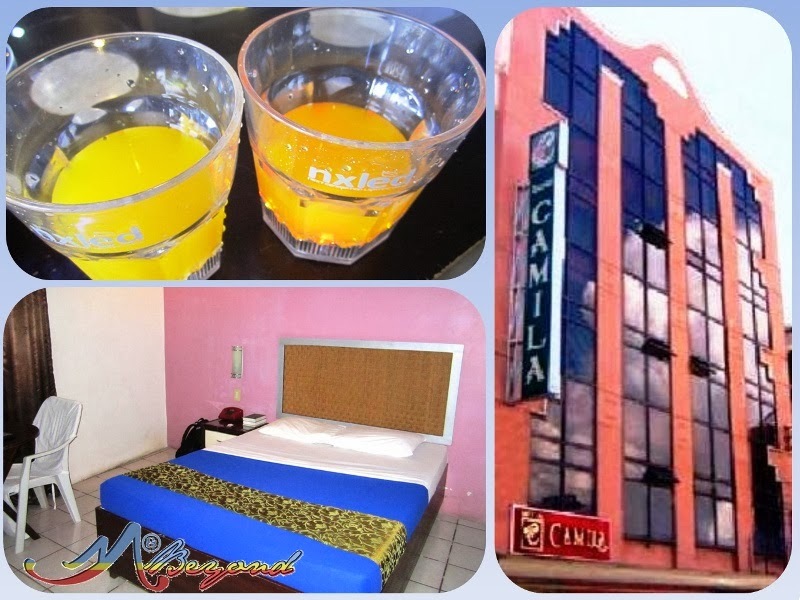 We checked-in at Hotel Camila at 130pm. My tummy was growling by then and time kept banging my head like an alien recording --- you have 4-1/2 hours left to do your Pagadian tour… Grrr… I have so much of Pagadian in the list and I cannot afford to miss any of them. With barely 10minutes rest, we started our stroll but first off was our late lechon lunch… Yes, a lechon per kilo is sold on a street beside the Sto. Niño Cathedral Parish and that for hubby was a Zamboanga peninsula surprise.